intense smoke, peat and iodine. medicinal. very rich, tasty considering it is a 10 yo. if you love smoke and peat, this is for you. 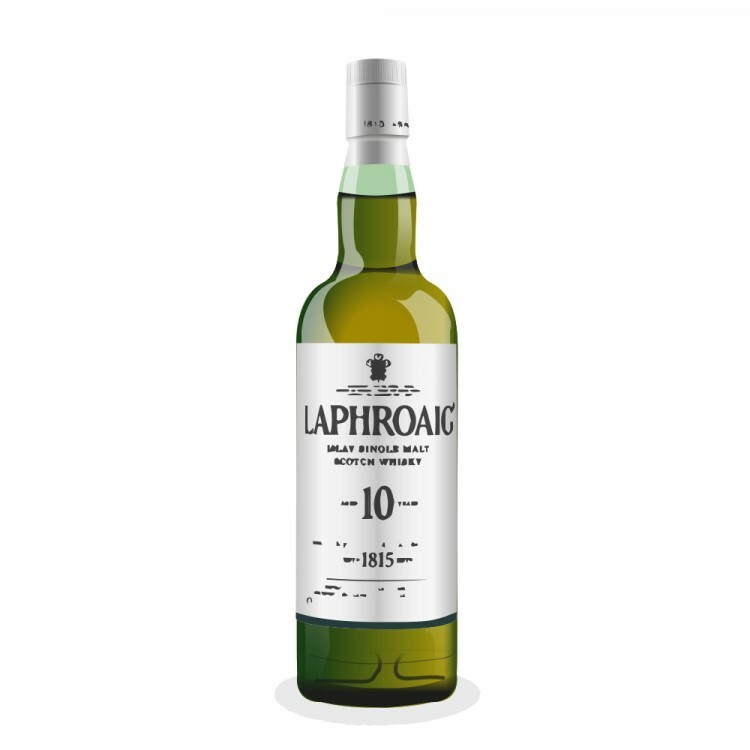 Your reviews of Laph 10yr and Ardbeg 10yr are almost identical, yet you gave Ardbeg the edge. Can you compare them against each other for me? I have had the Laph 10yr Cask Strength and Lagavulin 16yr, but never anything from Ardbeg. 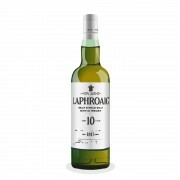 actually Laphroaig 10 and Ardbeg 10 are VERY similar (therefore similar reviews). ardbeg 10 is very smoky, peaty, light color. full bodied for only a 10YO. i've had the laga 16 several times. you will find the ardbeg 10yo to be smokier and peatier than the laga16 however the laga 16 is smoother, more complex and more balanced than the ardbeg. Ardbeg is the king of smoke. Hmm... Very good. I have an unopened bottle of Uigeadail in the cabinet, but I understand it is quite different than the 10yr.